Although telomere length shortens with age, the natural process does not mean a leading life of poor well-being. In fact, researchers suggest seniors continue to have power over making decisions to keep telomeres healthy. Keep both health of seniors and telomeres heightened with these valuable tips. Recommendations continue to encourage well-balanced, nourishing meals for senior nutrition, ultimately to continue supporting longevity and life quality. While it is not new information to report the benefits of whole foods, nutrition experts continually advocate and promote it for overall health and well-being. In fact, a plant-based diet with the inclusion of lean proteins and dairy products may support telomere health. Additionally, a nutritious, senior diet can help mitigate the effects of a slowing metabolism while reducing the risk nutritional deficiencies that may lead to a number of health conditions, including osteoporosis, anemia, and muscle wasting. Silver Cuisine is a valuable resource for elders and telomeres, as the newest bistroMD extension offers nutritionally adequate meals to optimize senior health. For more information on Silver Cuisine, visit the official website or call 844-404-FOOD (3663) to speak to a representative directly. 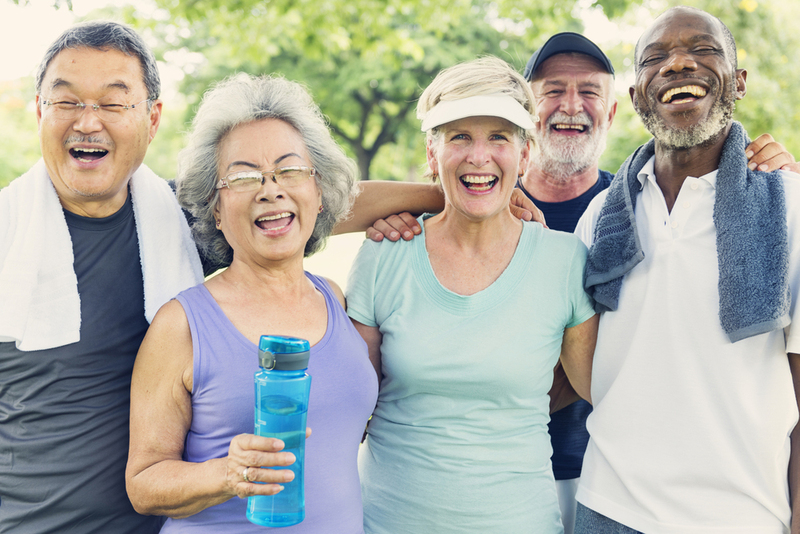 Getting and keeping active is encouraged across the entire lifespan, though exercise recommendations may shift to accommodating the aging population. 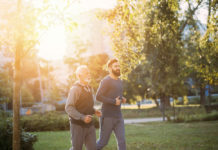 Seniors are encouraged to continue achieving aerobic exercise for not only heart health, but to help maintain telomere length. In fact, a study published in The Journals of Gerontology found senior women who participate in at least two and half hours of moderate-to-vigorous activity display longer telomeres. 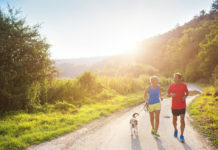 Walking, biking, and swimming are excellent cardiovascular workouts and should be completed at least 30 minutes a day most days of the week, along with the inclusion of resistance and balance training. For better or for worse, sleep plays an imperative role in telomere health. In general, short hours of sleep equals shorter telomeres and vise-versa. In fact, particularly in seniors aged 70 and older, chronic insomnia has been associated to shorter telomeres. Reports suggest insomnia is more prevalent in older individuals, with 44 percent of seniors claiming to experience either acute or chronic insomnia. Such sleep cycles, or lack thereof, should not be ignored, as they can start impeding on mental clarity and reduce quality of life. Sticking to regular schedules and cultivating a comforting sleep environment can help seniors achieve at least seven hours of quality shuteye each night. Obtaining support from friends, family, and neighbors is considerably crucial in the senior population. Isolation not only impacts health mentally, but can start tapping into health at a cellular level and start to shorten telomeres. Both seniors and caregivers are encouraged to explore opportunities for social support and relationships. Volunteering in the community, attending activities at the local senior center, and hosting luncheons with neighbors are just a few examples on how to continue nurturing socialization for you or your loved one. Previous articleTea vs. Coffee for Seniors: Which is Better?